Was Fromanteel the mystery maker? 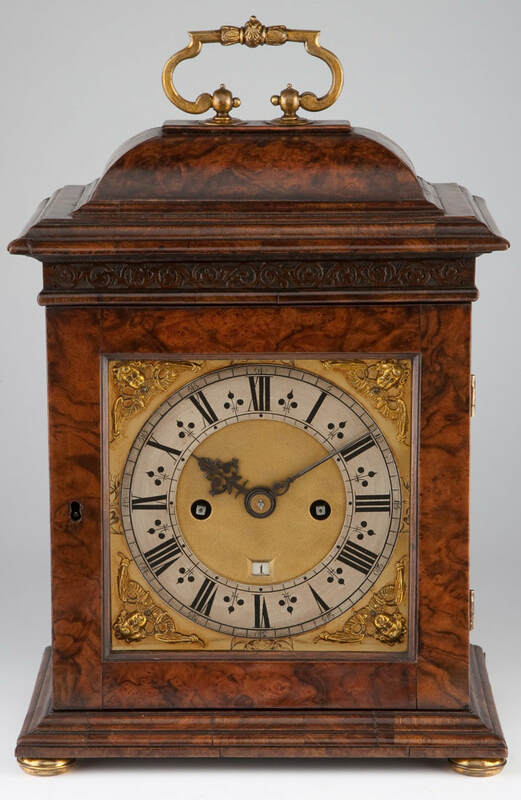 Find useful information, photographs, articles and books about early clockmakers and early watchmakers of London, the North East and other parts of England and the World. Here you can buy the recently published "Early Clock and watchmakers of the Blacksmiths' Company" and the much sought after "Clockmakers of Northumberland & Durham" directly from the publisher, Pendulum Publications. 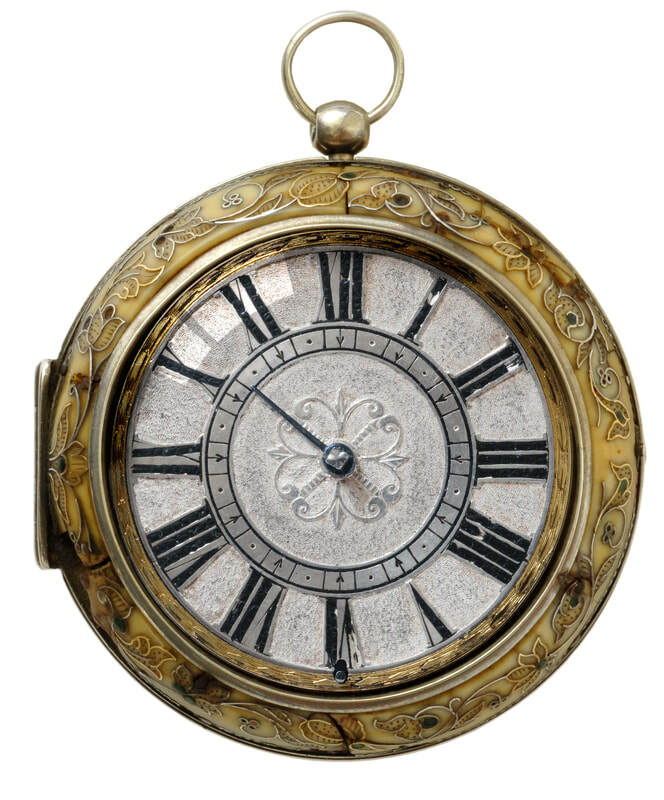 490 page, 12 chapter horological book packed with new information about the early clockmakers and watchmakers of England. Contains over 400 photographs of early turret (or tower) clocks, lantern clocks, table clocks, longcase clocks and many watches. Provides 23 unique trade descents ( similar to a family tree) of the leading clock and watchmakers at the end of the 16th century and the early 17th century and their apprentices. 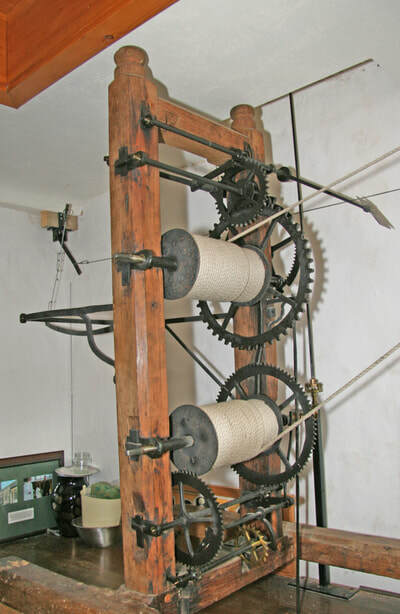 Some of these descents can be traced right through to the end of the 18th century when some watchmakers were also making chronometers. 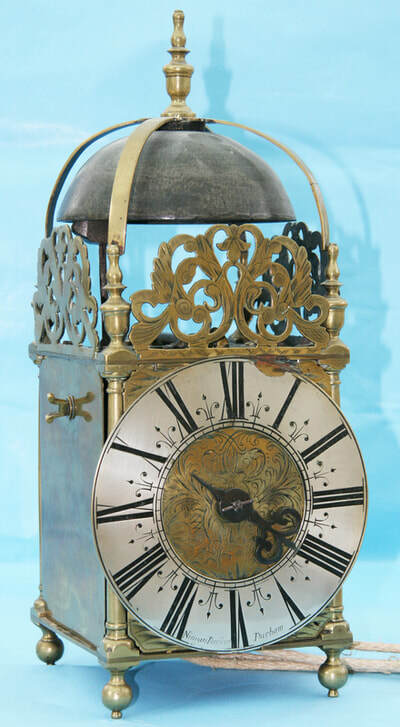 The author's research proves that many of these clock and watchmakers were members of the Blacksmiths' Company. He also reveals the 17th Century power struggles which took place between the Blacksmiths Company (B.C) and the Clockmakers Company (C.C). "I’m very pleased with your book, especially the photos ( the clock on the cover is one of my favourites!!)" 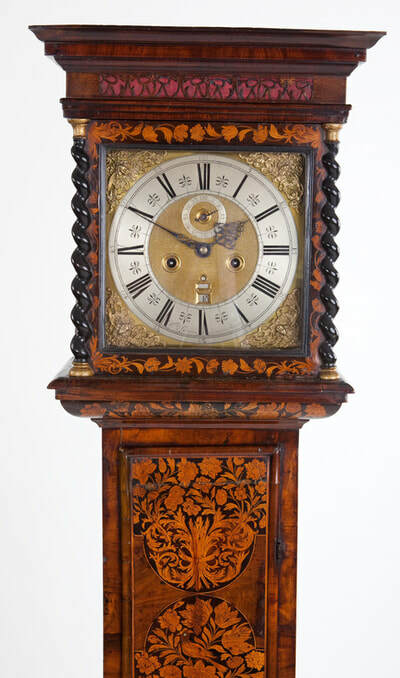 The first part of the book, comprises chapters giving background information on local clock and watchmakers. Mr. Bates shows changing styles of local makers and explains how these can, of course, be used to help date their work. Don't miss out!! Order your copies today. Either BUY online using the paypal buttons OR contact us here. Pendulum Publications is a small, specialist publisher established in 1980. "Early clock and watchmakers of the Blacksmiths' Company" is the newest book to be published by the company. ​We have compiled a list of interesting articles relating to the early clockmakers, watchmakers and chronometer makers of the 16th, 17th, 18th and 19th century, written by Keith Bates and other well-known horological experts.